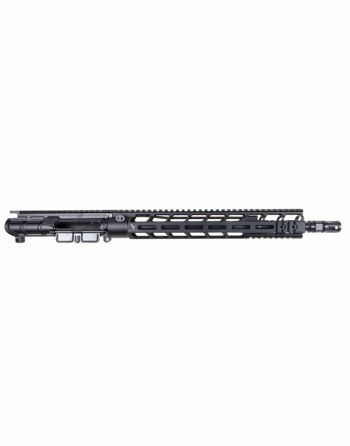 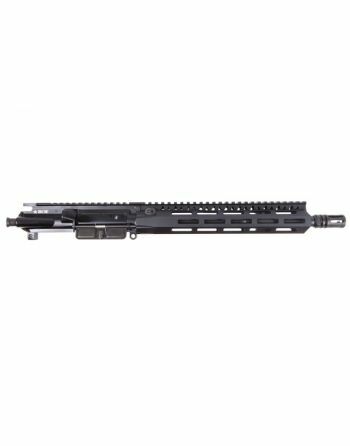 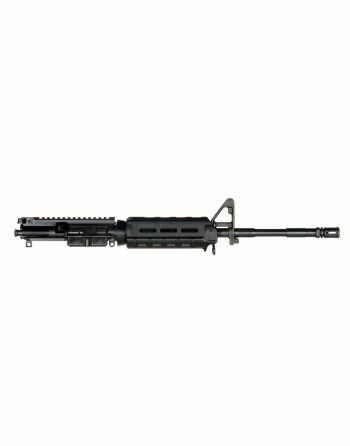 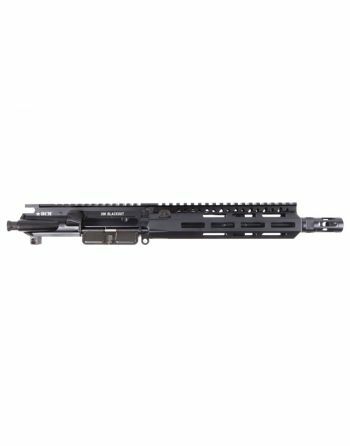 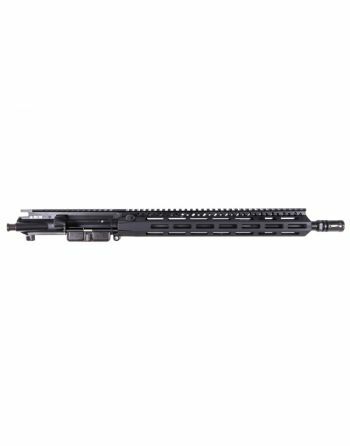 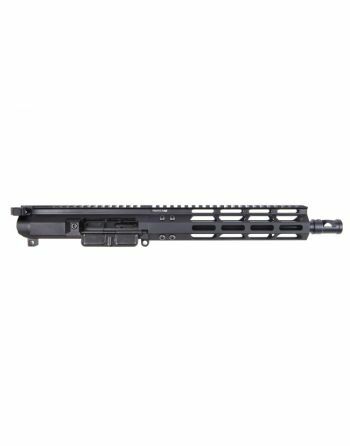 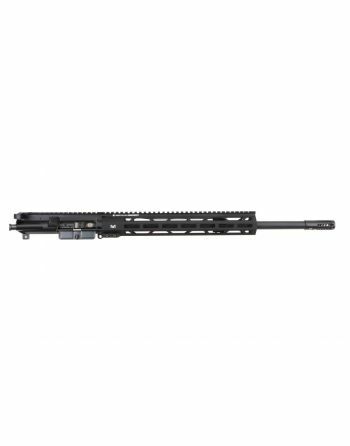 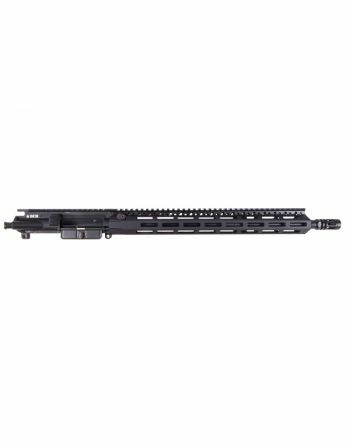 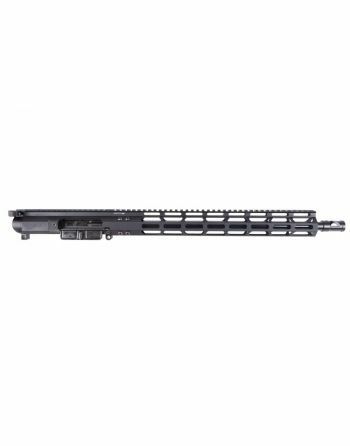 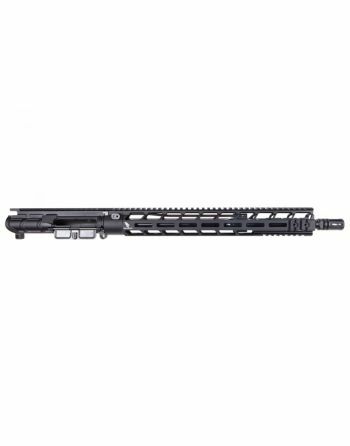 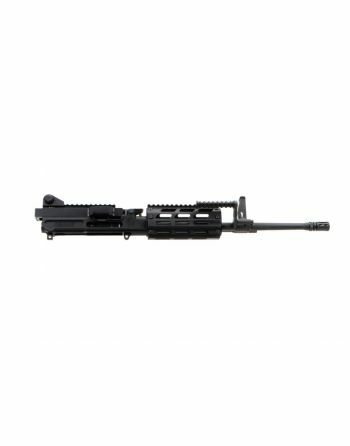 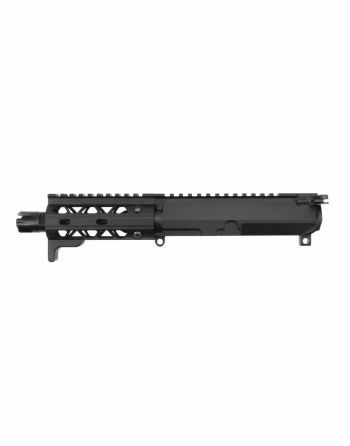 Complete uppers online - Shop and Compare our huge selection of Complete Uppers for AR-15, 6.8 SPC and .300 Blackout. 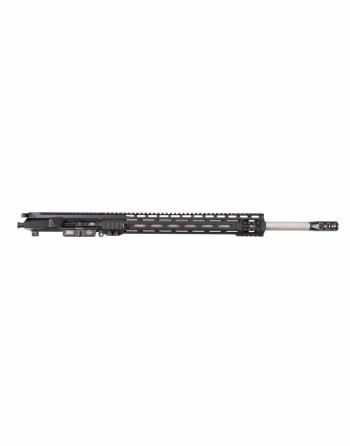 Variety of lengths and calibers. Top manufacturers with a high-end quality collection.